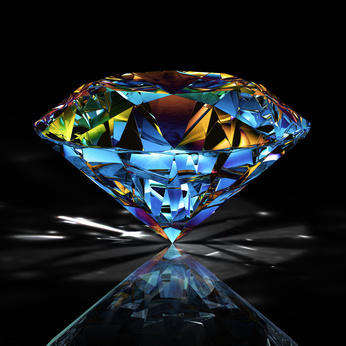 Welcome to Novel Gems ~ Killing Secrets 09-25-12! Gun in hand, he slipped out of the house on her heels, keyed in the security system so no one could sneak in while he went after her. It was a lot brighter outside with the full moon overhead so he traversed the length of the side yard toward the back of the property quickly. His senses on alert, he stuck to the shadows until he entered the darker maw between his garage and his mom’s hulking greenhouse behind which he knew Rachel had hidden her rental car under a tarp. Thanks to the recent heat wave in Denver, a couple of upper windows had been left open to vent the greenhouse so a myriad of wonderful scents drifted on the night air from the plants his mom cultivated to create the floral arrangements she donated to local hospitals and senior centers. But Patrick still caught a whiff of the lilac scent Rachel and her daughter wore. Damn. He hoped he hadn’t missed them completely, that Rachel hadn’t already driven off where he’d never find her. He’d never forgive himself if anything happened to them!